There are some seeds that you cannot only consume but use it in a variety of healthy preparations too. We have been taught since childhood that you eat the fruit and spit out the seeds. It was only recently that the world of health and nutrition became privy to the gamut of health benefits that these seeds are enriched with. While it is true, you cannot consume seeds of all plants, some of them are even poisonous; however, there are some seeds that you cannot only consume but use it in a variety of healthy preparations too. From supporting healthy heart to managing diabetes and prostate, some of these seeds are gaining a lot of attention among fitness enthusiasts. Some seeds are also known to reduce belly fat and help sustain weight loss. 1. Pumpkin Seeds: Pumpkin seeds could make for a healthy and filling mid-meal snack. They are densely packed with protein and fibre, both of which help keep you satiated for long and keep cravings at bay. Pumpkin seeds are also a good source of zinc, which helps rev up metabolism naturally. Raw, dry-roasted or soaked, pumpkin seeds can be consumed in many ways. Weight Loss: Pumpkin seeds could make for a healthy and filling mid-meal snack. 2. 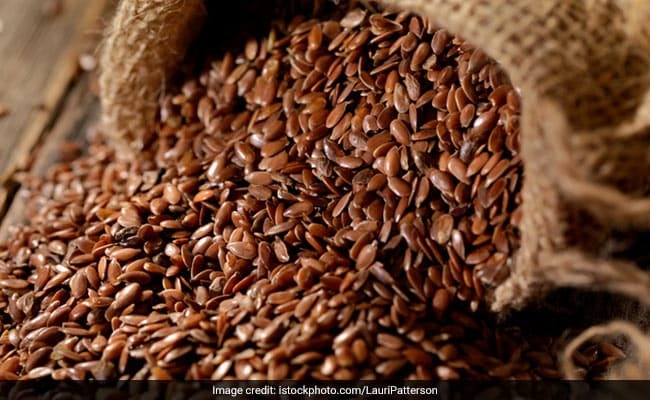 Flaxseeds: According to the book, 'Healing Foods' by DK Publishing House, "Flaxseeds are a great source of soluble mucilaginous (gum-like) fibre that can lower 'unhealthy' (LDL) cholesterol in the blood, balance blood sugar level and act as hunger suppressant." Moreover, flaxseeds are also considered to be one of the best plant-based sources of protein. Proteins help increase levels of appetite-reducing hormones and reduce levels of hunger hormone ghrelin. 3. 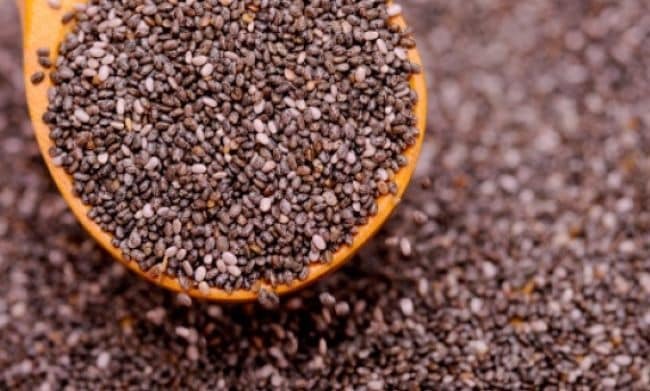 Chia Seeds: Chia seeds are also an excellent source of protein and pack a good balance of essential amino acids. Vegetarians, who are on a constant quest for protein-rich foods, can include these seeds in their weight loss diet. 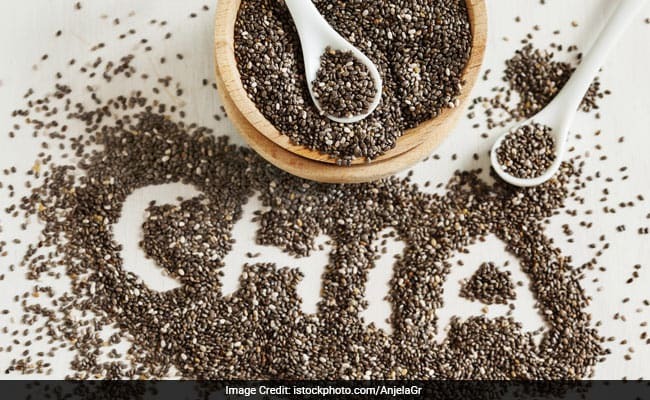 Since chia seeds are warm in nature, it is not advisable to take more than two tablespoons of chia seeds every day. You can sprinkle them on salads, soups, smoothies, or add them to your home-made granola or muesli. 4. 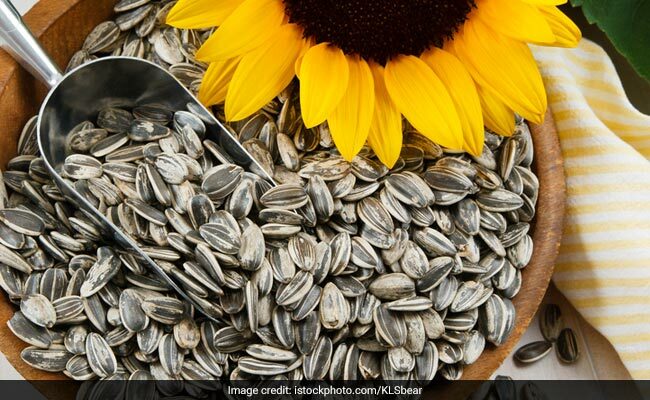 Sunflower Seeds: These mildly nutty seeds are packed with polyunsaturated fats or good fats. They are also a good addition to a weight loss diet. 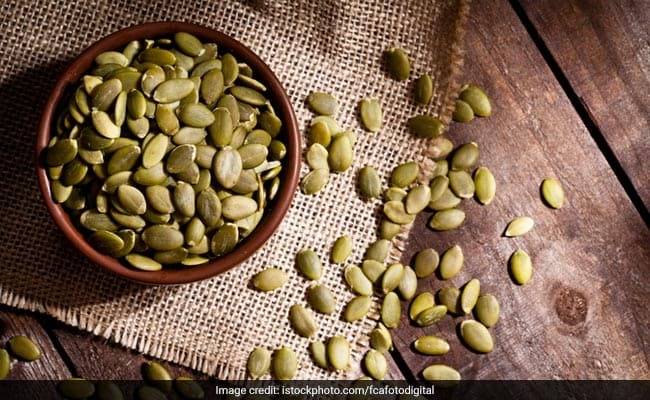 Filled with protein, fibre and essential minerals like vitamin E, folate and copper, these seeds can make for a healthy bet for sustainable weight loss. These seeds are covered in hard shell, which needs to be cracked open. You can include these seeds in salads, smoothies or cereals. Include these seeds in your weight loss diet and see its impact on your waistline yourself.